To read the 7th by the ladies at “Cardinal Diamond Diaries,” CLICK HERE. To view the entire lineup for the UCB Progressive Game Blog (and find out just what the heck is a “Progressive Game Blog” anyway), CLICK HERE. The Stage: Gallardo is flirting with a no-no as we start the 8th. JINX!!! The Cards trail by one and seem to be quickly running out of at-bats. Lohse has been better than good but still holds the title of “Third Best Pitcher of the Series” thus far (Gallardo tonight and Garcia last night = 1 and 2) despite limiting the Brewers to one run through 7. He looks to start yet another inning here. And with that, we begin the 8th with Kyle Lohse indeed on the mound and looking to keep this a one-run game. I have to say, Rickie Weeks scares me…especially late in the game. He just seems to have that kind of bat that can sneak up and beat you over the head before you know what’s happening. Interesting. Weeks and the Brewers have Lohse in the 8th and pitching well with just a 1 run lead. And he swings at the first pitch. What happened to working the count to get an effective starter out of the game? Hmmm…potent offense seemingly under-performing. Bad at-bats? Bad coaching? 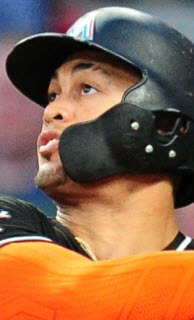 Poor situational at-bats? And now he hits the second pitch he sees to center…for a hit. Guess that’s why I’m talking/writing about the game and he’s playing it. Man on first. No outs. Quick Note: Al again with the nearly blunt criticism of a Cardinal player(s) on air (“Not a good read by Colby…”). He seems to be much more blunt and open about criticism regarding the team this year – Horton, too. Makes me wonder if FSN-MW has asked the color guys to be more “Jack Clark’ish” this season. Ratings ploy? Oooo…Boggs warming in the pen. Perhaps an opportunity to serve a semi-closer role tonight? 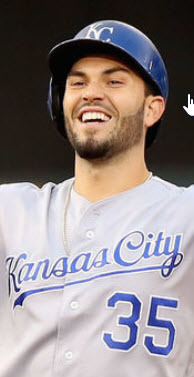 Boggs has been buried and forgotten when it comes to the 9th after one blown save…while Sanchez continues to be given chance after chance…even after allowing runs in a couple of late-inning appearances. Wow. Counsell perhaps bunting to gain the extra insurance run for his “go the distance…maybe” starter, but blatantly obvious attempt to get Weeks into scoring position. How often do you see a pitch-out work? 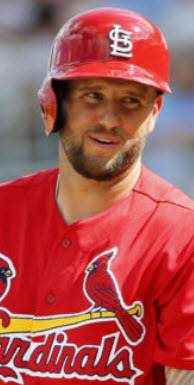 Yadi guns down Weeks as the Cardinals out-manage/guess the Brewers. Good to see Yadi throw out a runner. Nice throw…right on the money. Perfectly executed (why can’t he do that with Carp pitching?). Counsell still up. No one on. 1 out. How long has Counsell been playing? Seems like forever. And then he gets a hit on a bloop to shallow center. 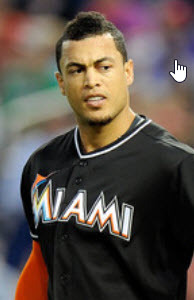 What an effort by Greene…pulling a Super Sam Fuld impression…but impressions are never as good as the real thing. Whiff. Base hit. Man on first. Again. 1 out. *Shudder* This dude has been mashing. 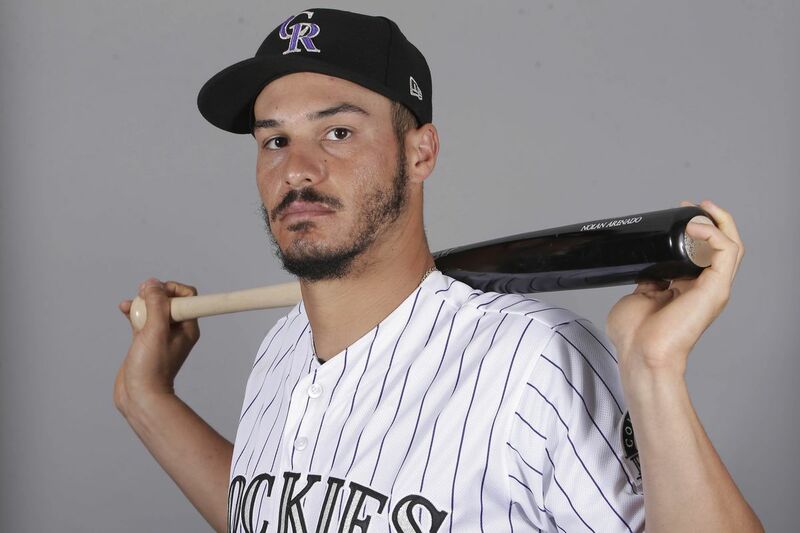 If the Cards have a hope of breaking through on Gallardo and overtaking the Brew Crew, Kyle MUST cut straight through the Brewers’ big boppers with men on base. Aaaannnddd…again first pitch swinging. Left field…pop up…out. Why do that there, Braun? Have the Brewers received a scouting report on Lohse that says he throws “get me over fastballs” in late-innings to maximize efficiency and endurance? They’re helping him out here. He’s deep in the game and getting low on fuel…why make him throw FEWER pitches? Only the veteran Counsell has worked a count so far in this inning. Man on first…still. 2 outs. Quick Note: Dan says, “The Brewers STILL have to get through Albert Pujols.” Fact check…they’ve been doing that all night, Dan. Don’t say it like they haven’t retired the guy…and the rest of the team…all night. 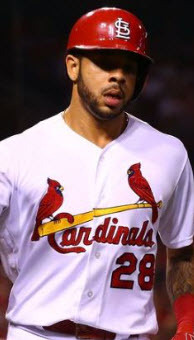 If Kyle can get Fielder out, I gotta’ think the Cards have a good chance to at least tie this game up. The Brewers will be left with the bottom half of the order, while the Cards have 2 at-bats left with the top of the order (1 through 3) assured an appearance at least by the 9th inning. Fielder takes a first pitch…strike. Second pitch…looks to be the same location/pitch…Fielder hits it into the ground on the right side…to second, to first…out. Three out. The Brewers go much quicker than perhaps they should have if they had only worked a count or two beyond Counsell. Two men on…one runs into an out, the other wasted…poor situational at-bats. They let an “on fumes” Lohse off the hook. It’s almost like the Brewers are playing individual baseball – looking to pad the baseball card stats – rather than take a team approach. That’s on the manager…and the front office…if true. One half inning from my arm chair does not a worthy analysis make. The Cards have limited the Brewers lineup – with Weeks, Braun, Fielder, and Hart – to 1 run in two nights. After watching the at-bats this inning, I can see why. Someone with more time on their hands should analyze the Brewers’ hitting approach and results in 2011. 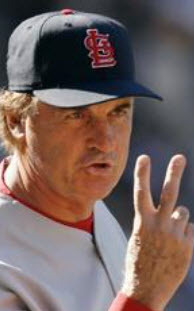 Perhaps a hitting coach is positioned to “take one for the team” by stepping into the path of an oncoming termination? These things tend to fall on semi-impactful coaches. Coming up…the Cards send the bottom half of the order to the plate in an attempt to spoil the no-no for Gallardo. Lohse is due up third in a one-run game, and given his pitch count to this point, I gotta’ think TLR pinch-hits for him this inning. His night is likely through after 8 innings, 6 hits, and 1 run. An excellent line…especially for a #4 starter. Good enough? We’ll see soon enough. UPDATE: Ooohhh…see, this is why I don’t usually write posts in a hurry and late at night. As I was re-reading my post, it occurred to me that the Brewers were taking quick at-bats this inning likely due to Gallardo’s currently-intact no-hitter. 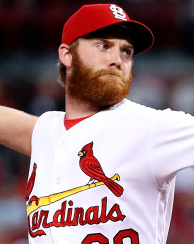 Just like the Cardinals with Garcia the night before, the offense didn’t want their pitcher sitting on the bench getting cold and thinking about his no-no any longer than he had to – hence, first pitch swinging in a work-the-count situation. Let me say this…I hate that. Let the pitcher pitch his game and you go worry about getting the win against a division rival/contender, in a 1-run game, with an offense that’s been struggling. If anything, it puts more pressure on the pitcher as the entire team changes their approach around his performance on the mound. What if the Brewers had lost that 1-run lead and lost the game? Would we look back on the 8th as the inning where they should have put together better at-bats? Wins = First. Help the Pitcher = Second. He’s a big boy. Let him pitch like one. « UCB 2011 Progressive Game Blog This Saturday!